Return to District Web Page. Welcome to the Moberly Parents as Teachers website! Our goal for this website is to provide parents in Moberly, MO with information about our program and its services. Remember, to enroll in our program you must live within the Moberly Public School District. We encourage you to have a look around the website to learn more about this wonderful, free program brought to you through our local school district. If you are interested in participating in the program, please contact the Parents as Teacher's Office at 660-269-2624. As a parent, you are your child's first teacher and your home is your child's first classroom. Your baby begins learning at birth. Brain growth and development happens more rapidly during the first five years of life than at any other time. 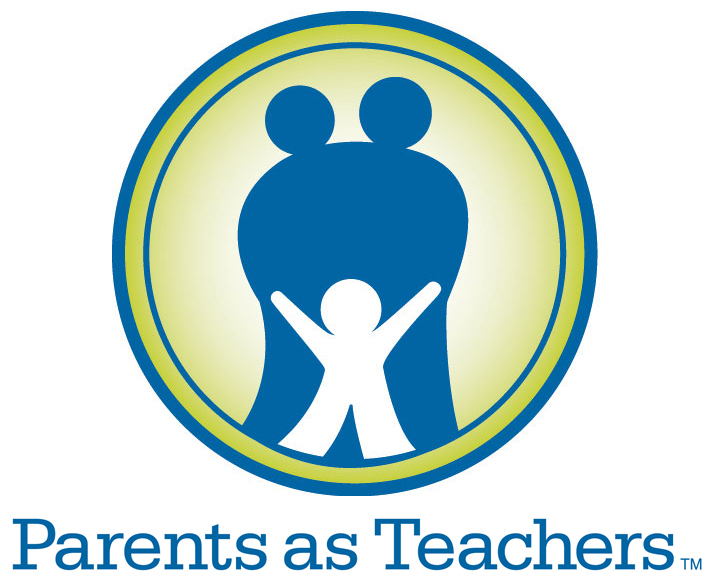 Parents as Teachers can help you lay a strong foundation for your child's future success in school and life. PAT is offered at no cost to eligible parents within the Moberly Public School District. PAT is available throughout Missouri. Interested parents need to contact their "local" school district for information.